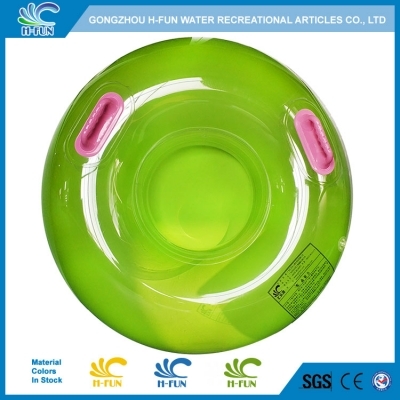 1, Material: 1.0mm solid combine clear color PVC, attractive to players. 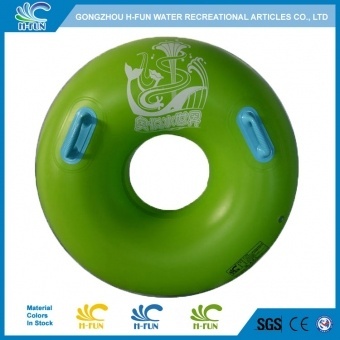 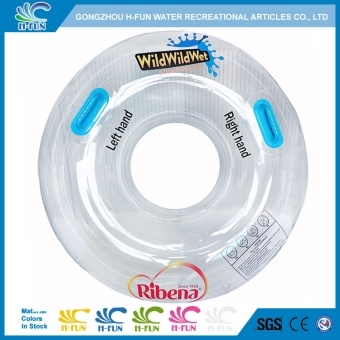 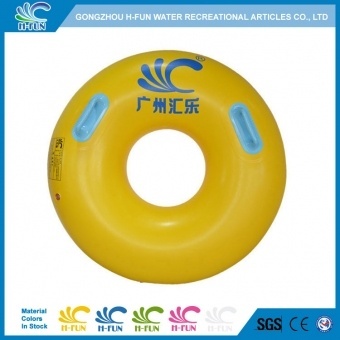 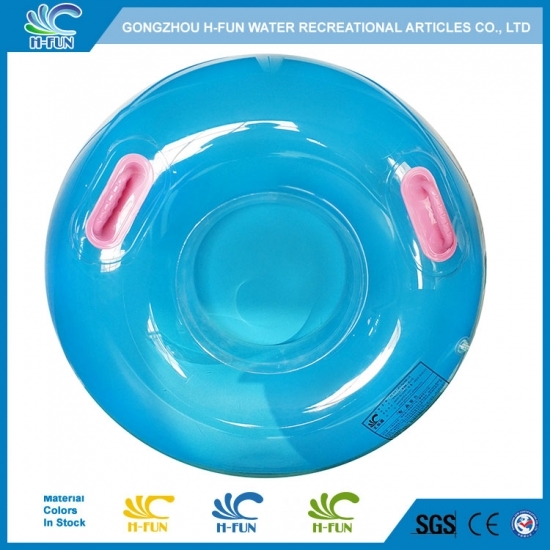 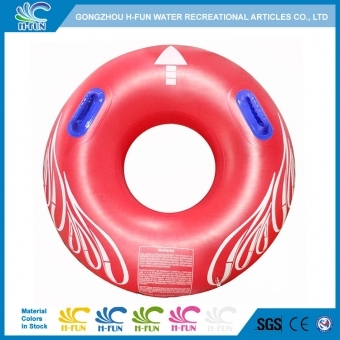 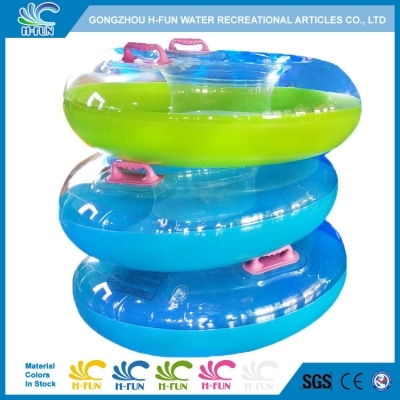 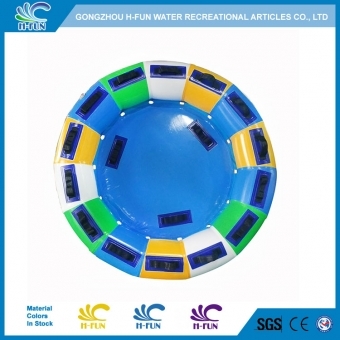 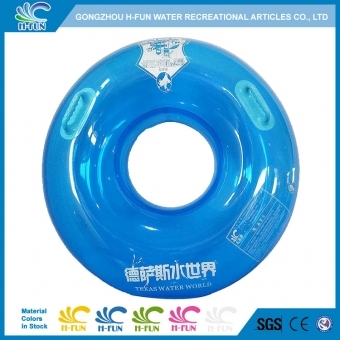 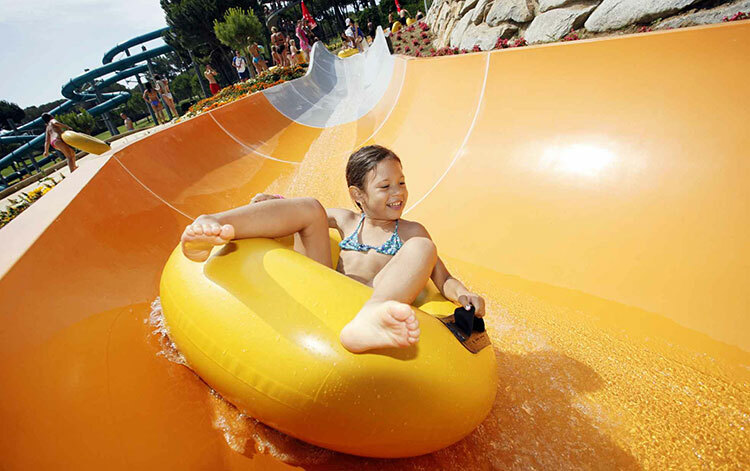 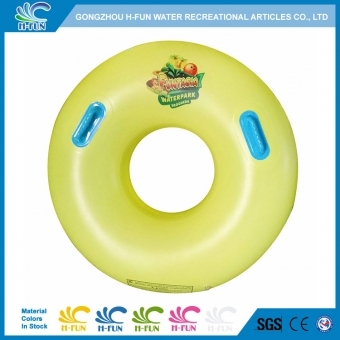 2, Special raft with bottom design to protect players. 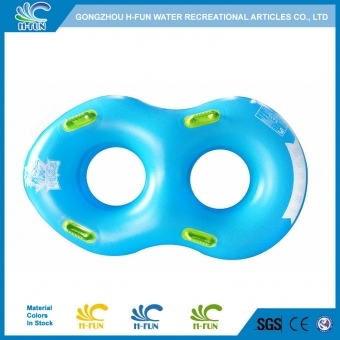 3, Smooth and seamless overlap heat bonding to prevent it hurt players and last long. 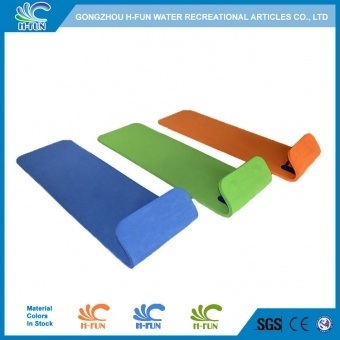 4, Handle: two layer PVC pads reinforced from inside.